Matte lipsticks are a huge trend and one that I am more than happy to embrace. 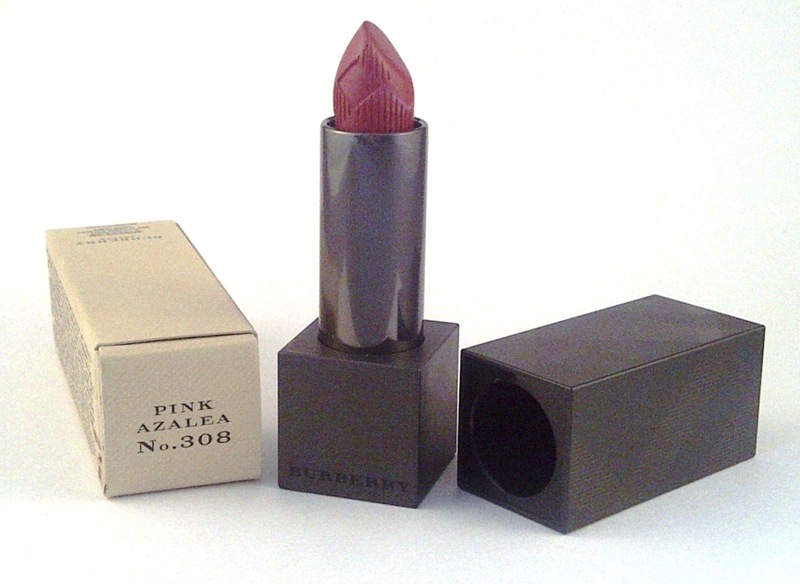 Burberry Lip Velvet in shade no308 - Pink Azalea is a gorgeous matte dark pink/magenta colour proving that matte does not equal flat..
Iconic pigments give incredibly dense, luminous colour; gel technology gives weightless, imperceptible feel and comfortable long wear performance, while triglycerides and wild rose continuously hydrate. 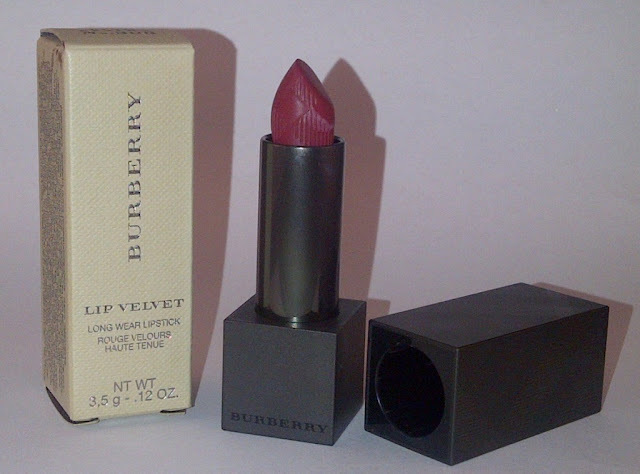 Casing that is weighty with the synonymous Burberry Check, magnetic closure that ensures the lid never comes loose and a rose scented lipstick with the Burberry print ensures that Lip Velvet is up there with the best of the lipsticks I have ever tried. 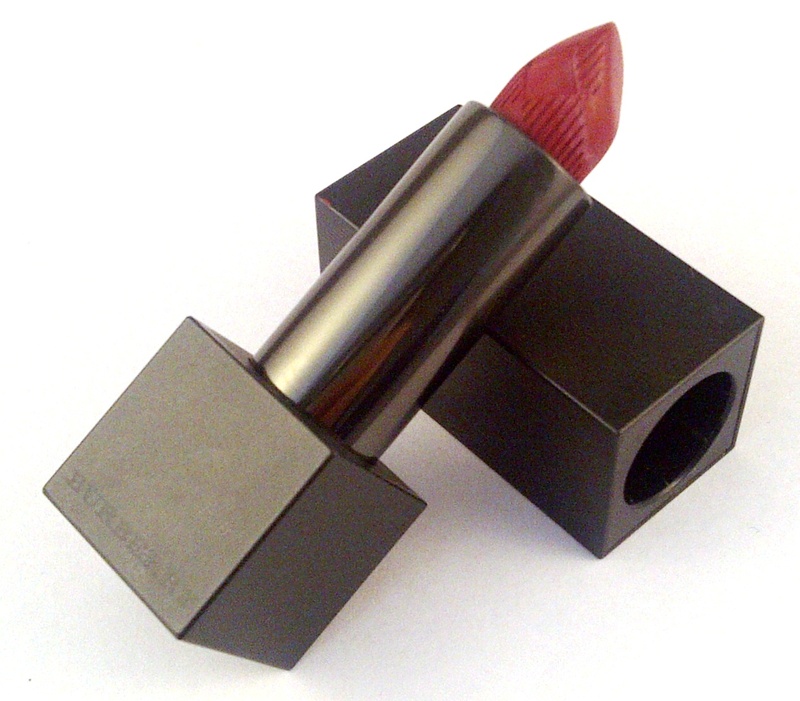 A wonderful matte velvety finish with a radiance that brings life to lips means that I reach for this often. 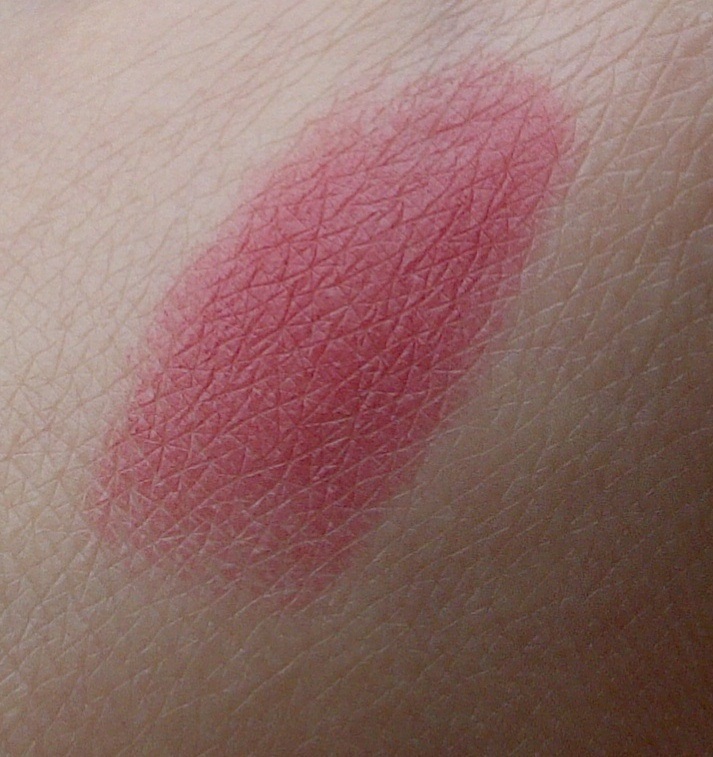 I find the texture dry to apply but it is not drying on the lips. Next on my list is no301 Pink Apricot Lip Velvet as an every day shade. 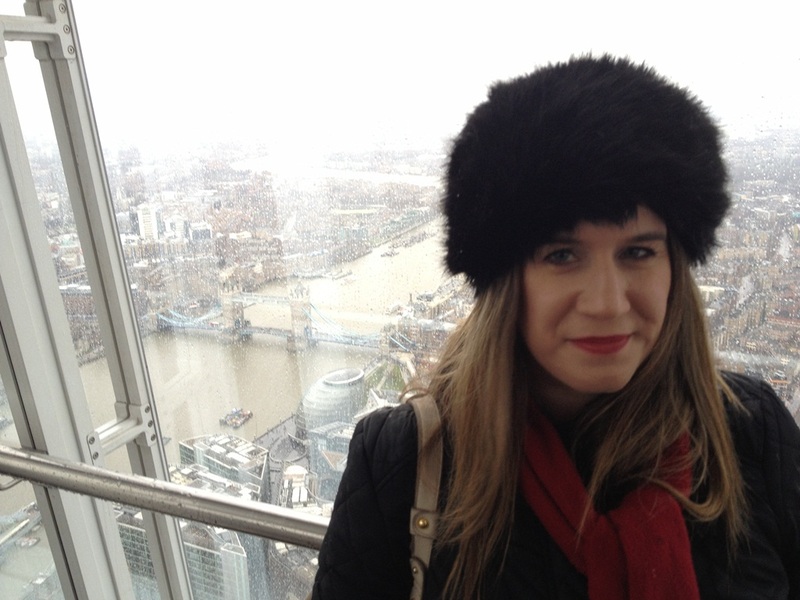 Totally agree with you! Its so beautiful and creamy and not drying at all!! Which shade do you have MDSW?